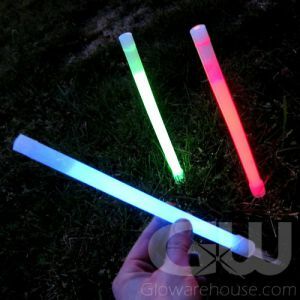 - 12 Inch Long Glow Sticks! - 5 pcs Each of Blue, Green Red and Yellow! 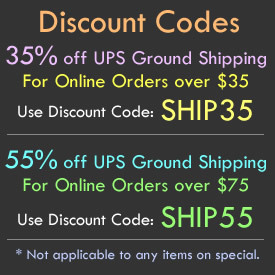 - Includes Removeable Elastic Cap! - Night Events! Glowing Centerpieces! Signalling Wands! Get ready to take your glow to a whole new level! Each of these glow wands is a full foot of glow! And they come in different colors! 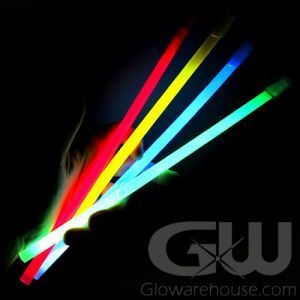 The 12" Glow Stick Assorted Color Combo Pack comes with 20 bright large glow sticks in four different colors - Green, Blue, Red and Yellow. 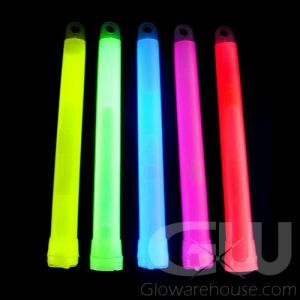 The 12 Inch Glow Sticks come with a removable cap that holds an elastic band - handy for attaching these glow sticks to hooks, costumes, decorations or even using them for emergency lighting. 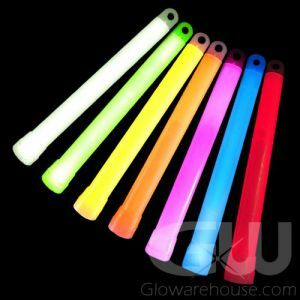 With these 12" Glow Sticks you can direct vehicle traffic, use them as fun glow wands, are great fun at parades, special events and parties of all shapes and sizes! 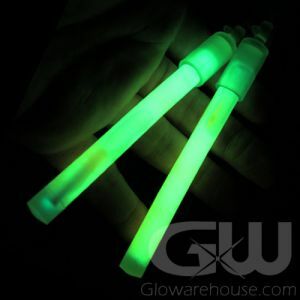 So if you're looking for big, bright glow wands, Glowarehouse.com is the place to be!